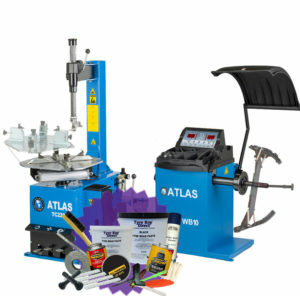 Free Atlas Essential Consumables Pack with selected machines! 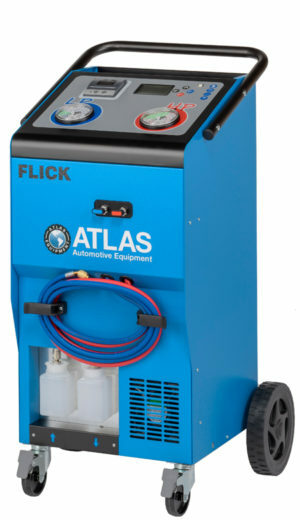 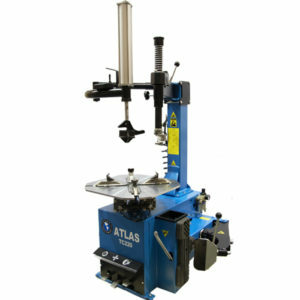 The Atlas Equipment range ensures a machine to suit every budget. 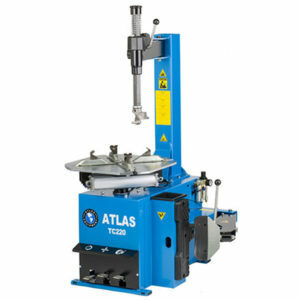 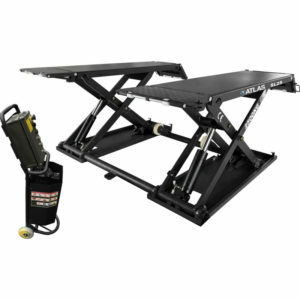 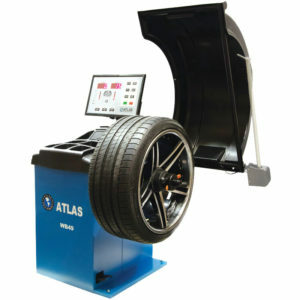 This includes the Atlas TC220 Tyre changer with its space saving swing arm design. 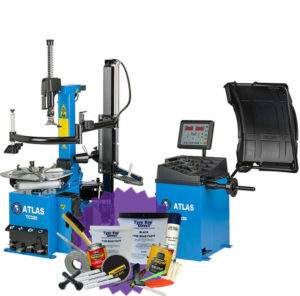 There is also a full range of premium equipment available. 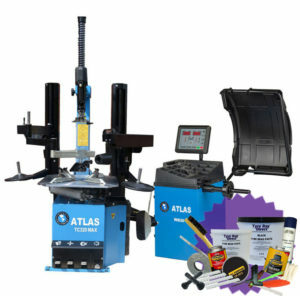 Visit the Atlas Platinum Range page to view these premium items. 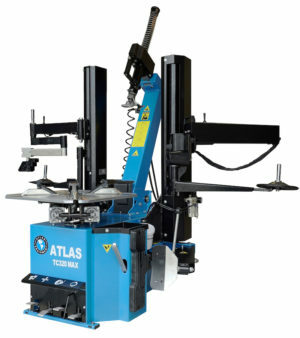 *We can install your tyre machine or balancer for just £150, and any additional machines for just £25 extra! 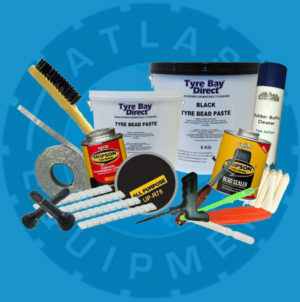 Call now on 01527 883 580 to book your installation. 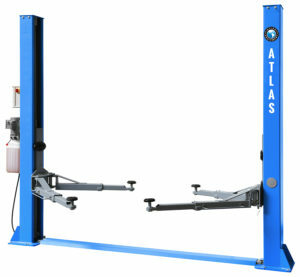 Atlas Equipment was launched nearly 35 years ago by an industry ”character” by the name of Greg Smith. 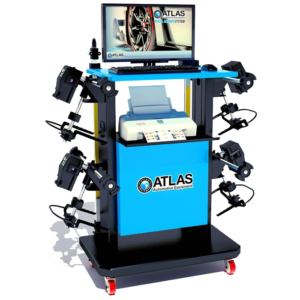 Very quickly regional distribution began and Atlas soon became a nationally-recognised brand in it’s own right. 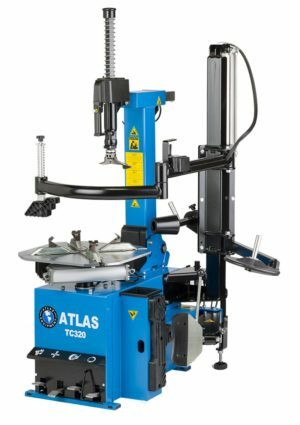 Today the company has 11 locations across the US, and a further 3 in Canada. 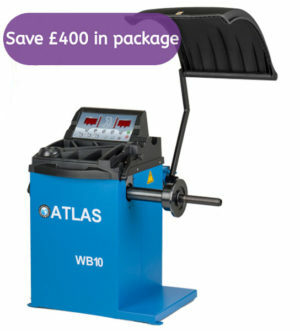 Whilst Greg has recently retired, his Sons remain in the business and have continued building the legacy, which is largely based around a unique quality to price ratio. 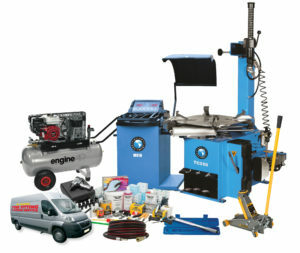 Tyre Bay Direct are proud to be exclusive distributors of this equipment in the UK. 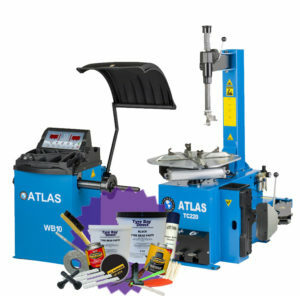 *Installation subject to VAT. 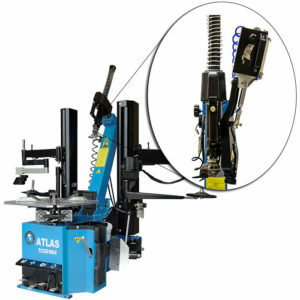 Atlas Equipment ranges only as marked.